The 2018 Camp Fire has become the deadliest on modern California record, burning through an area that measures the size of Chicago. As the blaze quiets down, it leaves over 14,000 residents in need of a new home and a new start, and Tzu Chi USA volunteers are at the ready to help. 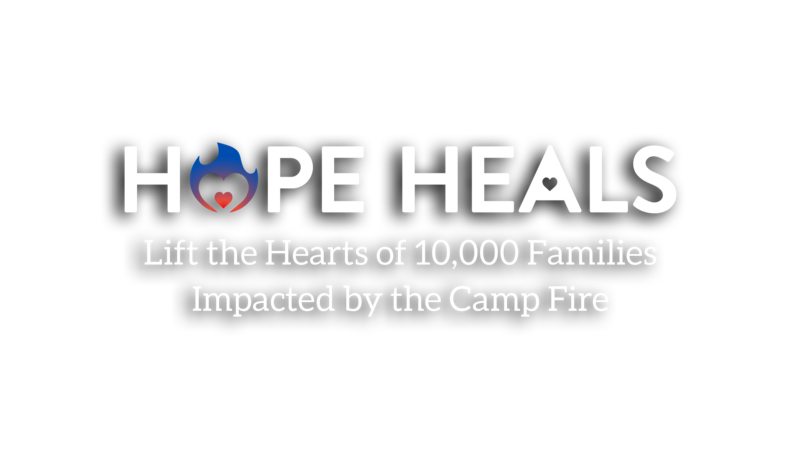 Get to know the struggles of families facing this incredible disaster and those working to combat it as we strive to meet our most ambitious goal yet: help 10,000 families with the help of 10,000 people.